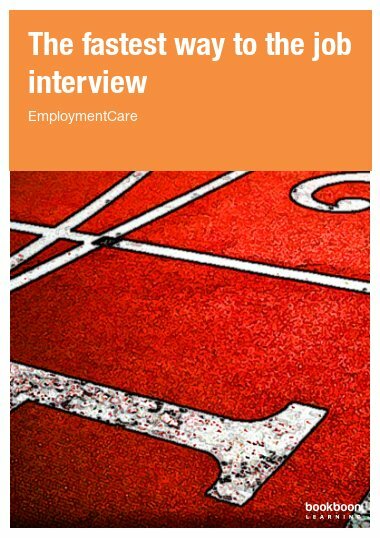 ‘The fastest way to the job interview’ is a step-by-step booklet that helps you to understand what it takes to land a job interview which ultimately will give you a job. 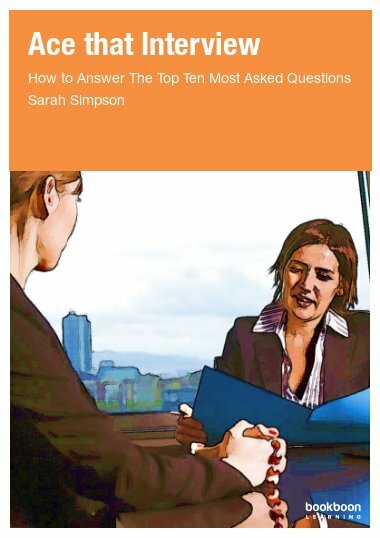 ‘The fastest way to the job interview’ is a step-by-step booklet that helps you to understand what it takes to land a job interview which ultimately will give you a job. 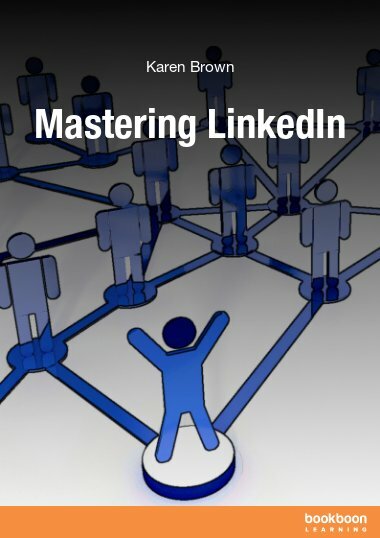 We will cover the overall job market and job-hunting channels as well as guide you on how to make a great CV and a professional job application. 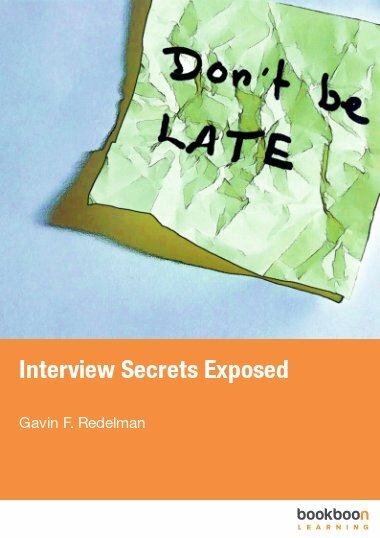 With this book we want to make it easier for you and help you find a new job as quickly as possible. Being a jobseeker can be very stressful, because there are so many things you need to do. 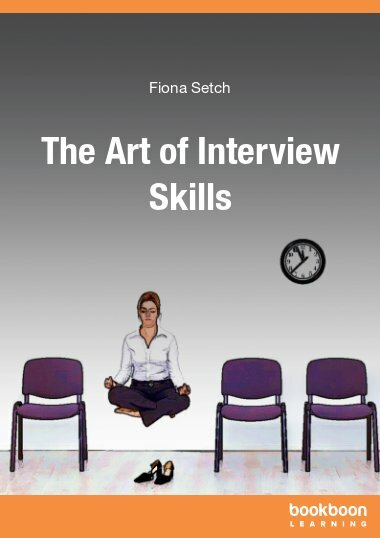 Most people approach the task in a fairly disorganised manner and just muddle through. 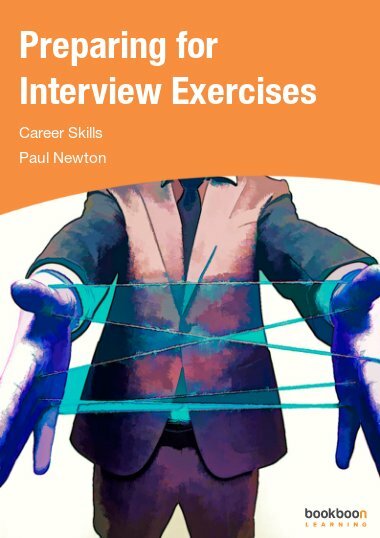 ‘The fastest way to the job interview’ structures the process from start to finish, so that you approach job-hunting one step at a time. 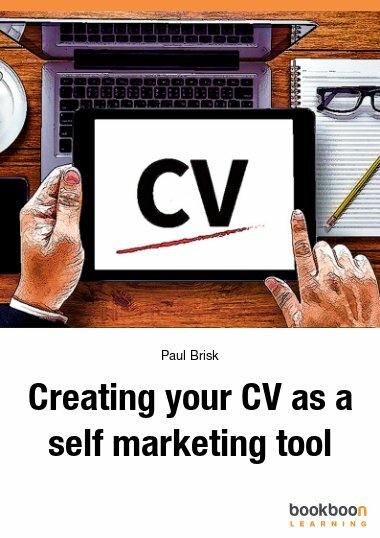 The process is built up in such a way that once you have completed all of the steps, you’ll have the skills to write a professional CV and job application. Very concise and to the point. This has a very excellent practical approach. Thanks a lot!